Unity3D's user interface, and using the different windows to develop your project. An introduction to the C# programming language, where we'll make our script and learn to work with components in Unity to make our game come to life. How to make a visually appealing game scene and properly adjust and align UI graphics like text, buttons and graphics. How to export your project to computer and mobile devices. Learn to build a game of Blackjack, the popular card game. With input like Hitting & standing, and being able to place your bet with in-game money. With win, lose and game over events. 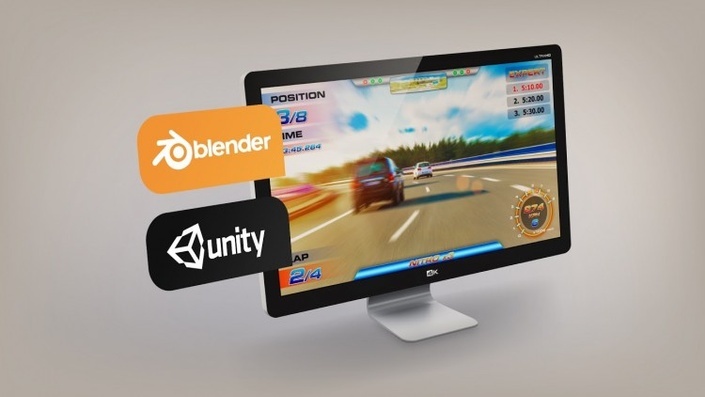 To learn Unity3D one of the most popular game engines out in the industry. To learn programming basics and coding in the C# language. To be able to make a game from start to finish. This course will teach you everything you need to know about building apps – without the complicated coding normally required. If you have a good internet connection, a basic understanding of what an Android app is, and a great idea for an app that doesn't yet exist, then you're the perfect candidate! While the course is aimed at beginner programmers or those with no coding experience whatsoever, experienced app builders who want to learn from a new angle will benefit too. If you know anything about Java, you’ll know that it can be used in an almost endless number of ways. One of the most popular uses is for game development. Since gaming is a billion dollar industry and rising, there are plenty of exciting employment opportunities to be found. To get one of those coveted jobs however, you need to have the broadest skill set possible. A comprehensive understanding of Java game development is an excellent place to start. The best way to learn a practical skill is by doing, and that’s exactly how this course works. You will focus on creating a clone of the popular Flappy Bird game, and along the way you’ll pick up everything you need to know about Java game development. You’ll learn valuable concepts of games programming like effective game loops, loading resources onto your game, creating and customising windows, interfaces, games engines, and input handlers. Having completed the 28 lectures and 2 hours of content, you won’t just have developed a Flappy Bird game; you’ll have developed a solid framework that can be used for any 2D game. Reviews and quizzes have been incorporated into each section of this course so that the material covered is constantly refreshed. On completion, you will take away an up to date skill set in Unity 3D and Blender. You will have an understanding of graphics software, game engines, game level design, and how all of these elements work seamlessly to create fun and engaging games. Game development is an ever changing, constantly improving, and highly dynamic area to work in. Things are on the move constantly, and if you’re not careful you can get left behind. That’s why it’s important to keep your skills at the top level and to familiarise yourself with the latest tools and programs out there. This course will do just that by getting you up to speed with Unity5, the newest version of one of the industry’s leading development engines. Whether you’re completely new to game development or have gained some experience developing games with Unity already, this course is for you. With 85 lectures and 9.5 hours of content, it takes starts off at beginner level and advances up to more complex projects. This course goes beyond merely explaining or showing you how everything works; you’ll be shown how, and then you’ll do it for yourself. 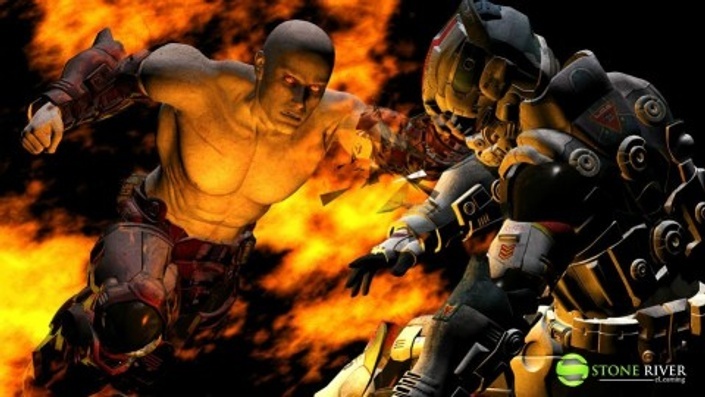 As you progress through the course you’ll create three games of increasing complexity; a trivia game to demonstrate programming basics and show you the Unity user interface, followed by a 2D platforming game, and to finish, first person shooter game complete with visual effects and artificial intelligence. By creating these games, you’ll learn all about scripting and user interface including questions and answer options, creating different levels, adding audio, freezing game play, building scenes, learning Nav Mesh, character and object movement, and game narrative, among other things. This course emphasises coding and development, and is suitable for anyone who wants to learn to develop games or learn how to code. To start this course, you will need to have Unity installed on your computer; we’ll show you everything else from there. By the end of this course you should have an understanding of modeling and texturing that will allow you to build and learn more on your own. You will be provided with additional Blender learning resources and project files to continue learning and practicing after you've completed the course. Learn the new features of Unity 5 in this course from Stone River eLearning that covers each of the new features. You'll learn what they are, how they work and how you can use them to create professional quality games with Unity 3D. This course contains 21 lectures and over 3 hours of content. It is intended for those who already have a working knowledge of Python programming or general programming, and who want to apply their skills to games development. However, beginners may still be able to follow the course too. 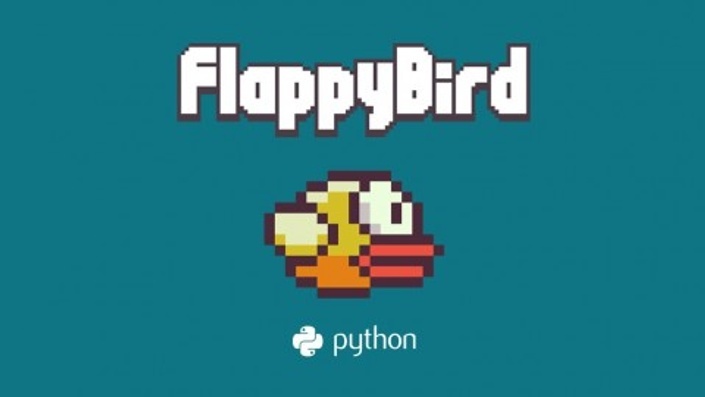 The main focus of this course is to create a clone of the smash hit (and extremely simple) game Flappy Bird using Python game programming. You will first be introduced to Python programming concepts and initial coding, and then delve straight into the making your game from scratch. The first two elements of the game you will learn are the time clock and game over. From there, you'll progress to initial graphics setup including the background and adding graphics to the screen. Following that, you'll move on to working with coordinates. This course introduces Unity 3D. The tutorials below also seek to create an understanding on how Unity works and serves its purpose in game development. It is in this course that the learner will have a solid grip on the founding concepts on both scripting and compiling games. This course will give you the basis for understanding game development using Unity 3Ds powerful game engine. 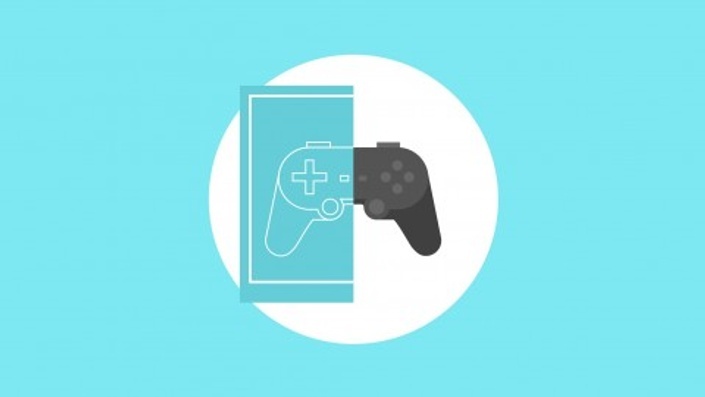 If you've never developed games before, this course is for you. Many people have a perception that to successful mobile game development requires learning complicated and difficult skills and techniques. By learning the process with Unity 3D, these perceptions will be smashed. Not only is Unity 3D easy to get to grips with, it's extremely versatile too; so you can develop and publish games on almost any platform, for almost any device. This course includes 9 hours of content and 34 lectures, and is suited to both experienced and budding game developers. You will create a dynamic Unity 3D game during the course, but the focus is not on completing a game, but mastering the art of game development through problem solving and experimentation. You will begin by importing models and textures before progressing to level design, lighting and lightmapping. From there, you will compare and learn about GUI systems, specifically NuGUI. This sets the foundation for the next step; multiple cameras, avatar customisation, controlling your player's actions, scripting mecanim animation, and more. You'll finish off by creating particle effects, compiling and publishing your game. By the end of this course, you will have created a complex Unity 3D game – having started with nothing but a blank screen – that can be instantly published and played on multiple platforms. Unity 3D is a game engine used to create multiplatform 3D and 2D games for desktops, consoles, mobile devices and websites. Combining high end technology and tools with intuitive and customisable settings, it runs on almost every platform you can think of and is constantly developed and improved by its community of developers. As well as creating games, it also provides features such as ads, analytics, cloud building and multiplayer networking. Whether you're completely new to game development or you have experience developing games with Unity 3D, this course is for you. Beginners can start with the basics of the Unity system with an explanation of how it works. This isn't an explanation of what each menu does one by one (that's boring), but a high level explanation of how Unity functions from the perspective of a first time game developer. You'll then take that knowledge and build your first real game in about an hour. This course bundle uses C# as its programming language. 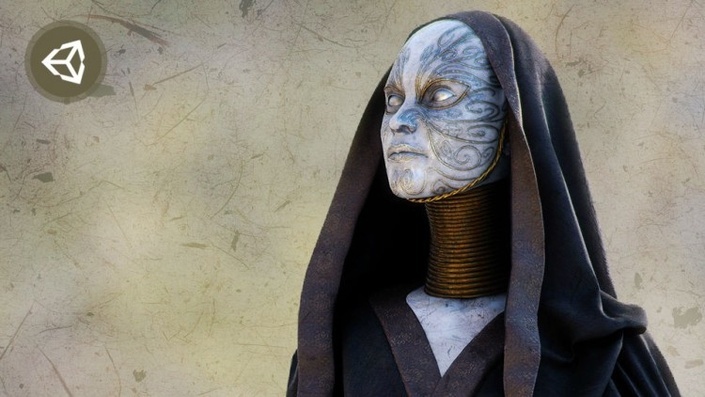 You will also be using the open source program called Blender to create some of the animations. * Unity version 4.x is taught in these courses. Level Design with Blender and Unity 3D uses Unity 5. 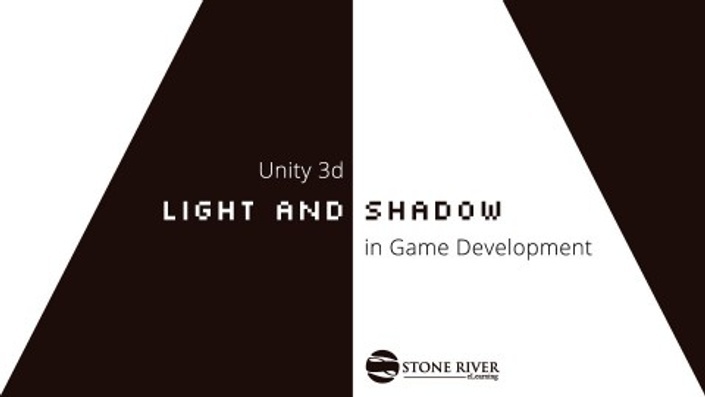 With over 23 lectures and 3 hours of content, this course will take you through the process of building a multi-level Unity 3D game from scratch, complete with a hero protagonist who overcomes various obstacles to move up through the levels. You will learn the basics of core modular game asset creation, level design, C# game scripting, menu creation, scene linking, and finally compiling your game. By increasing the complexity of the puzzles and elements of each level, your game will not only become more fun as it progresses, but you'll learn more about game development too through challenging yourself and learning to engage your audience. You'll not only master the basics, but the finer details too, including sound effects, testing for bugs, menu scripting, and of course modelling and texturing. While most suited to those with some experience of Unity 3D and game development, complete beginners will also be more than capable of completing this course too. This course discusses Unity Scripting. It includes several tutorials on game script creation and coding. This course is aimed at beginning coders and intended to teach you the basic coding you need to know to start creating games. If you have some coding knowledge, this course will still be helpful as it relates coding to how it is used in game development today. Create awesome particle effects with Unity 3Ds Shuriken Particle system. Send rockets blazing into space, create muzzle blast shooting effects, create particle emitters and much more. 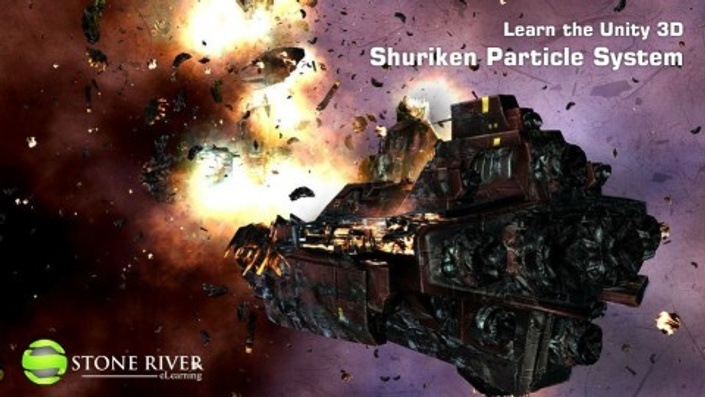 This course seeks to teach students how to work with the Shuriken Particle System in Game development. The lectures include working with textures and voxels, emitters, modules, smoke plumes and muzzle flashes; all of which are crucial to the success of any game development projects. In this course you will explore one of the most powerful game creation tools available, and one that game developers can't live without -- the Game Engine. In this course, we will look at the Unity Game Engine.